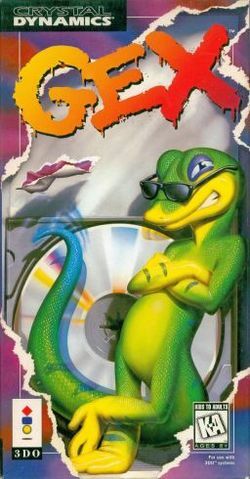 This is the first game in the Gex series. For other games in the series see the Gex category. This page was last edited on 18 June 2016, at 03:21.